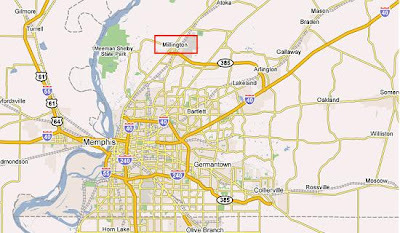 If you are like me, you probably did not know where Millington was exactly. In my mind, I knew it was North of Memphis and a GREAT place to get your license because of the short lines. I am embarrassed that I have lived in Memphis my entire life and have maybe been to Millington once (until of course last year when I started dating Jeremy and helped with Young Life). Come MARCH 15, Jeremy and I will be moving to the heart of Millington- walking distance from the High School and spitting distance from the Middle School. We are really excited about being there and plugging into the community. We are especially excited about having Young Life in our fancy 2-car garage come Spring time! Its going to be so fun to have high school kids to our home, instead of driving 25 minutes to meet them at Tops BBQ or McAllisters. 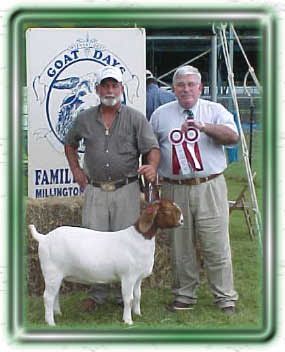 Apparently, another huge deal in Millington is Goat Days Festival. I'm REALLY looking forward to this exciting event. There is a BBQ goat contest, a Dutch oven cooking contest, a chili cooking contest, a string band competition, and a fishing rodeo. You can even enter your goat in a contest to see who has the longest horns! Jeremy and I bought a goat solely to fit in. We are training him currently and hoping that he will bring home the gold come festival time! Some of you may not know that singer Justin Timberlake grew up in the Shelby Forest area, just outside of Millington. Al Green lives in Millington as well! Southern rock band Kings of Leon lived in Millington while they were growing up. Last I heard, both JT and Al were planning a "welcome to Millington" party for us... you're all invited! Another beauty in Millington is USA stadium. I actually think there is not a whole lot that goes on here anymore, but at ONE point minor league baseball teams would play here as well as High School tournaments. Now, it stands empty for most of the year.